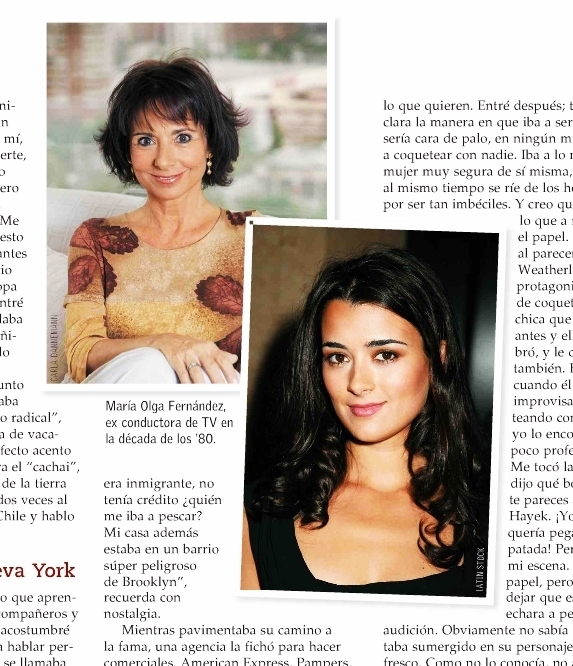 Cote and her mother Maria. . Wallpaper and background images in the Coté de Pablo club. This Coté de Pablo photo contains porträt, kopfbild, nahaufnahme, portrait, headshot, and kopfschuss. There might also be anime, comic, manga, cartoon, comic buch, karikatur, and comics.